Why Are Entrepreneurs So Inclined Towards Crowdfunding? Our previous blog about Crowdfunding must have given you a fair idea about what actually crowdfunding is and how it works. In this blog, you will come to know why more and more entrepreneurs are opting for Crowdfunding over traditional methods of fund-raising and how some of them have created a buzz across the globe with their successful crowdfunding campaigns. 1. Reach – By using good crowdfunding platforms, you have access to thousands of accredited investors who can see, interact with, and share your fundraising campaign. 2. Marketing – An active crowdfunding campaign is a good way to introduce a venture’s overall mission and vision to the market, as it is a free and easy way to reach numerous channels. Many crowdfunding platforms incorporate social media mechanisms, making it easy to get referral traffic to your website and other social media pages. 3. PR – The momentum created by successful crowdfunding campaigns make for interesting reading, and reporters are always hungry for them. Crowdfunding is a unique and hot industry these days, and countless entrepreneurs who have been successful with it have seen larger success and exposure as a result. 4. Validation Of Concept- As potential investors begin to express interest, give feedback and ask questions, you will quickly come to know if there is something missing that would make them more likely to buy in. 5. Efficiency – One of the best things about online crowdfunding is its ability to centralize and streamline your fundraising efforts. 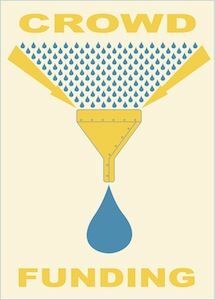 By building a single, comprehensive profile to which you can funnel all your prospects and potential investors, you eliminate the need to pursue each of them individually. There are numerous crowdfunding platforms where consumers can safely ask for or donate money such as Kickstarter, Pik A Venture, Fund Dreams India, Indiegogo, Catapooolt, RocketHub, Start 51, Keggo.org to name a few. While each site offers its unique spin, the general concept is the same across the board. Project creators can create a profile typically containing a short video, an introduction to their project, a list of rewards per donation, and some images to elaborate. The idea is to create a compelling message that readers will be drawn towards. The idea of “it’s not what you do, but why you do it,” really hits home here. By focusing on a bigger purpose, the driving force behind a brand, project creators will be able to create a unique community of like-minded individuals. Each campaign is set for a goal/target amount of money and a fixed number of days. Once the project is launched, each day will be counted down and the money raised will be tallied up for visitors to follow its success. 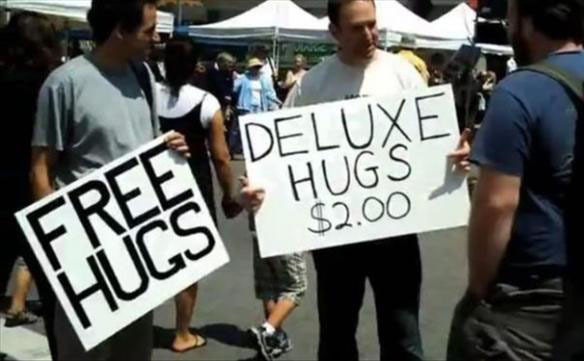 Each campaign should contain a powerful reason behind the idea, exciting and unique rewards, and an eye-catching display. Video definitely plays a huge role in this last point because in this age of the digital reign, many consumers will stop reading your campaign if they don’t connect to the video. 1. Green Pea Cookie: A recipe discovered by three cookie lovers, Green Pea Cookie, is made from crunchy roasted green peas that offer a combination of a sweet and savoury taste. Their flavours include original green pea, chocolate-dipped green pea and cranberry green pea. Best thing about them? You can eat up to 6 and only consume 100 calories. After realizing the potential this treat they decided to make Green Pea Cookie come to life! Within 7 hours of launching their crowdfunding campaign for it on Kickstarter, they had already met their goal of $5,000. As of today they have exceeded their goal by 397% with more than 25,000 cookies pledged. 2. Sheroes Hangout: This fundraising campaign is being run by Acid Attack Survivor Ritu to fulfil her dream of owning her own chain of restaurants in UP. She started off by opening a cafe in Agra for which she bought the equipments and paid remunerations to her fellow survivors at the initial stage with the help of funds raised from crowdfunding. 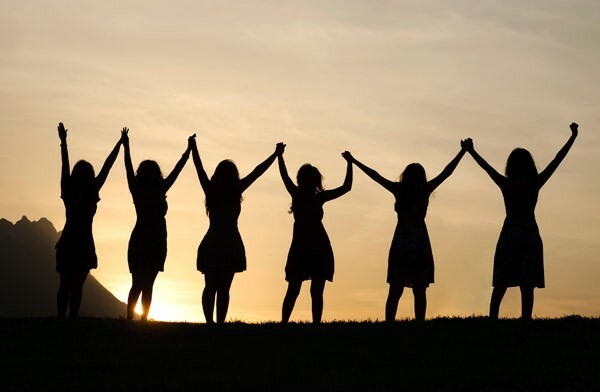 Having launched this crowdfunding campaign on FundDreamsIndia.com, Sheroes Hangout has raised more than ten lakh rupees till date and has expanded across many cities in UP. So what are you waiting for? Originators, jump the band wagon and rock the world! Supporters, get rewarded and enjoy your emotional satisfaction. Visitors, get inspired and launch your dreams. Now is the time for you to start this incredible journey of owning your own tomorrow! Project Initiator – Project initiator can be anyone with a strong idea. If you have an idea and are looking for funds to put that idea into execution, you can easily be a project initiator on any of the crowdfunding platforms. Contributor – People are now participating in crowdfunding in a pretty significant way. They make contributions to the funding of projects which they find creative and competitive. People love the idea of tying themselves to something they care about and can wed that with financial return. 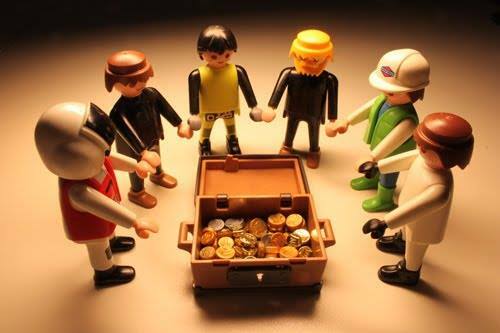 Crowdfunding platform – The platform, which is usually a website, gives the project initiator a platform to present his idea and the potential investors to contribute to the projects they find viable. Donation-Based Crowdfunding – In this type of crowd funding, contributions are selflessly given by the donors who fund the cause and expect no compensation in return. Common donation-based crowdfunding initiatives include fundraising for disaster relief, charities, non-profits and medical bills. Rewards-Based Crowdfunding – Rewards-based crowdfunding involves individuals contributing to your project in exchange for a “reward,” typically a form of the product or service your company offers. This is most commonly used by entrepreneurs because it lets business-owners incentivize their contributors without incurring huge extra expenses or selling ownership stake. Equity-Based Crowdfunding – Contributors are offered shares of the business entity, a stake or a share in its profits in this type of crowdfunding. This lures investments from contributors for lucrative business ideas. Keep It All – Amount received through each transaction is entered directly into the project initiator’s account immediately. All or Nothing – If the economic objective is achieved (within a period of time), all contributions are transferred directly to initiator’s account. If the goal is not met, the funds raised will be returned to the contributors and the campaign will receive no funds. In essence, crowdfunding is an excellent way for entrepreneurs to get the funds and exposure they need in order to verify, execute, and help their ventures grow. With the industry still evolving and becoming more efficient day by day, there is no better time than now to take advantage of the associated benefits! Every year ‘International Women’s Day’ is celebrated across the world with paying tribute to the spirit of women empowerment & womanhood. Over the period of time since its inception the role of women have constantly evolved in society & women are now seen beyond housewives. Thanks to those few women who accepted the challenges & proved their worth. Today you name the sector & there is a woman making difference to it by her unique initiatives & efforts. Be it higher education or jobs in MNCs, women are today seen as competition everywhere. But here we will talk about those few women who are making strides in entrepreneurship as well & setting an example for others. 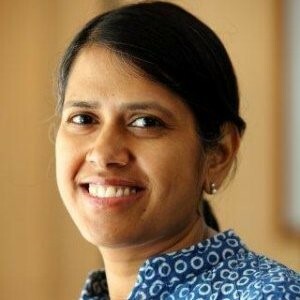 Pramad Jandhyala, a graduate from BITS Pilani & an MBA from IIM Kolkata did a brief stint with corporate world before she went on to found LatentView, a data analytics and data management firm. She has grown up under three very strong fundamentals of Discipline, Hard-work & Standing up for what one believes in. She thinks these three fundamentals have contributed a lot towards what she is today. 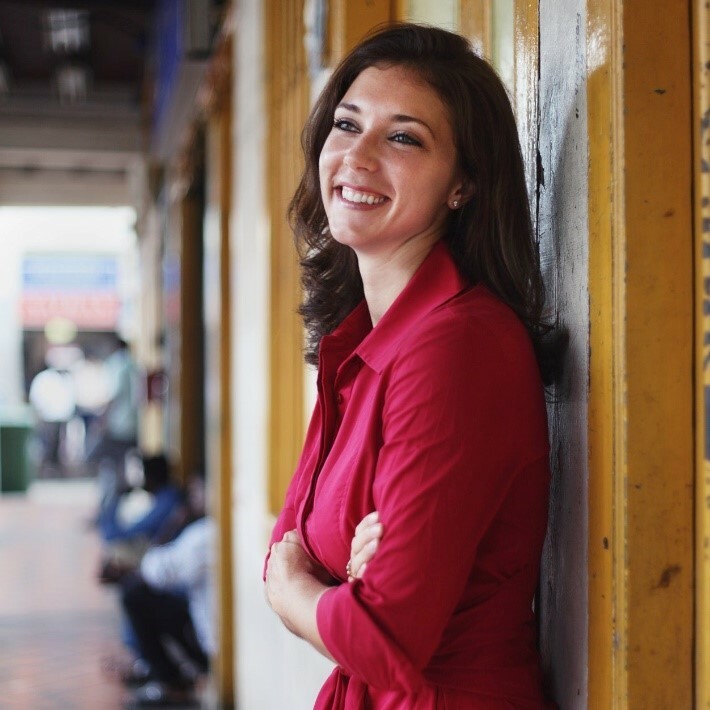 According to her one should never let their short term goals bruise their long term vision..
Valerie Wagoner is the co-founder of ZipDial, a Bengaluru based mobile marketing and analytics platform for global brands in emerging markets to engage 100% of their consumers. She believes that the skills that are absolutely essential but are less valued in society are sales skills & every student should have good sales skills. 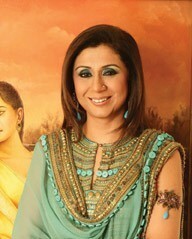 Vandana Luthra is the founder & mentor of India’s leading beauty & fitness brand VLCC. It has now more than 150 centers across Indian cities & has overseas footprints as well in countries like Abu Dabhi, Dubai & Sarjah. As per her, the young entrepreneurs should set their goal & work towards it. They need to follow ethics, best-in-class service & product standards. If there is firm commitment and dedication on these aspects then there is no stopping from reaching the pinnacle of success. 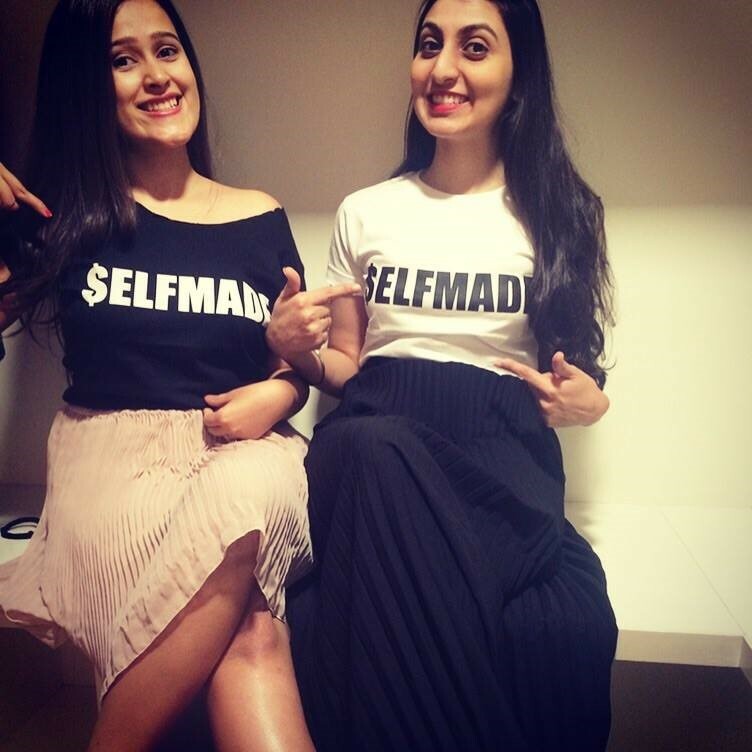 Neerali Malji & Aneesha Dalal started Cupcakes & Closet, a fashion brand in 2011 when they both were just 20 years old & were not having any formal education in Fashion Designing or Business Management. They firmly believe that risk taking ability is always inversely proportional to age. According to them young entrepreneurs should start small but should focus on perfecting every aspect of their business & scale will come with time. Alicia Souza is just another young girl, who is shy but passionate about her work, loves drawing in spite of no formal education & yes she is on Facebook too. The only difference is that she has a huge fan following of 50,000 followers approx. on her page. A Communication Design graduate from Australia, who flew back to India & worked as designer for ‘Chumbak’. She left her job & decided to work as freelancer illustrative designer, whose designs are now available on eCommerce sites like Amazon. 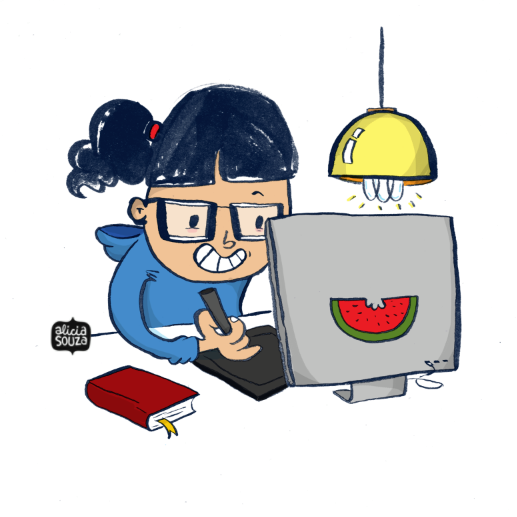 She creates a buzz on social media platforms every time she designs a new illustration. She thinks that the key to her success is giving in passion, diligence & the will to carry on regardless of her failure or success. These women have moved on & broke the traditional shackles of how women are seen in society by their counterparts. They have set in examples that says much more about their hidden potential. They rightly showcased through their endeavours that entrepreneurship is not limited to a particular gender in specific & if given a fair chance can walk shoulder to shoulder with them. Write to us if you have something more to add on women entrepreneurship or the role played by them in shaping the society. Read these funny quotes by some learned men from different industries. Because it’s not always about motivation and inspiration, entrepreneurship is also about laughing and being happy! Are you open to feedback? Or are you ‘Mr. I Know Everything’? Drop that ego and be open to what people have to say. Listen to their suggestions. You cannot be right all the time. Shun the arrogance or be ready to spot rolling eyes all around. There’s a thin line between being Mr. Captain Cool and Mr. Arrogant after all. Every entrepreneur have their own set of rules and values. But make sure others too are comfortable with it. Modify them, as per the needs of others. You keep pushing your values on others, they will run away. Sometimes being the captain, you know things that many others don’t. This will create disconnect between what you expect people to know and what they actually do. Keep sharing what you know with your team and people around you to keep them on the same page as you. This quote tells us about a thin line between confidence and over-confidence. Keep a check on your limitations, know your boundaries and learn to slow roll. C’mon now, who doesn’t face stress? Stress is healthy if you stop taking it negatively. It’s completely okay to be stressed out. Enjoy each phase in life. Learn something every day. Make mistakes, do stupid things, have fun and run your business as if it’s your last day. A brilliant quote! All you need to do is add that ‘extra’ in your ‘ordinary’. Be proud of who you are. But don’t stop respecting others. If you liked this blog article, and want to see more of them on similar lines, drop us a word in the comments section below.